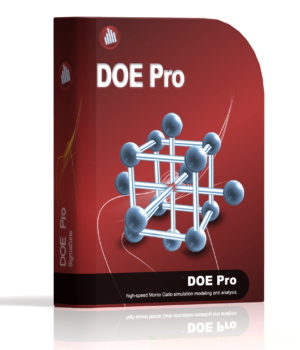 A combination package of SPC XL and DOE PRO at a value price. 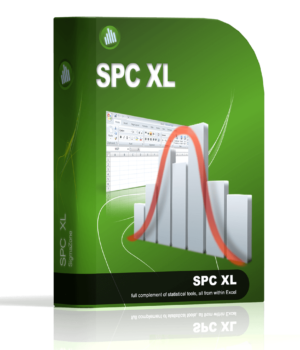 Excel 2013 compatible. 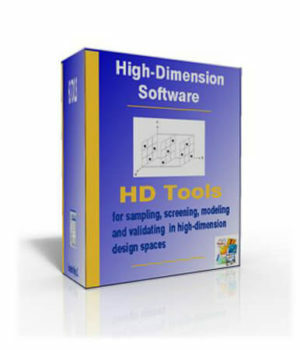 See System Requirements. 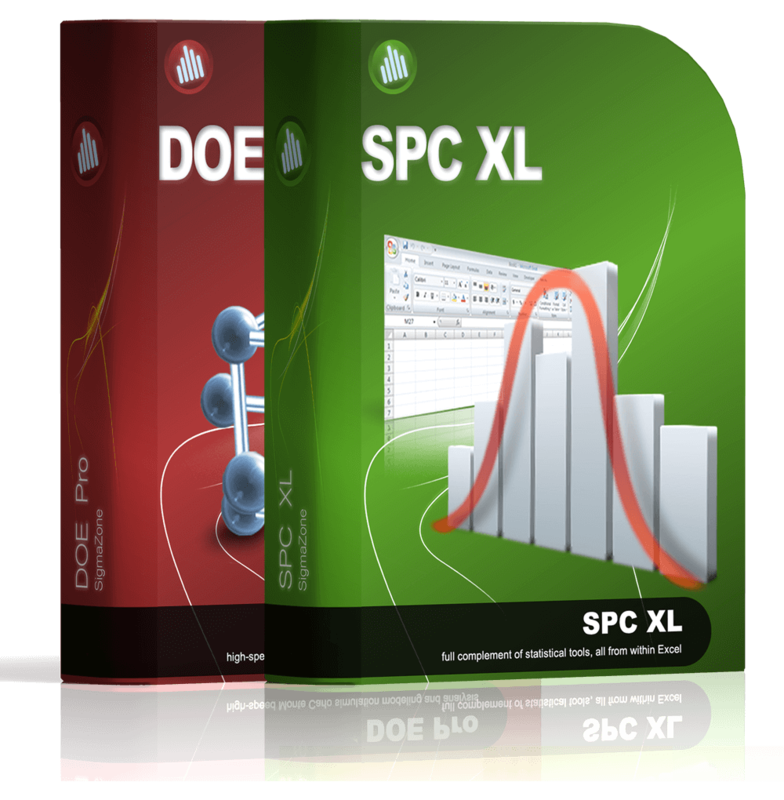 Obtain the user-friendly and powerful features of SPC XL and DOE PRO for a reduced set price. 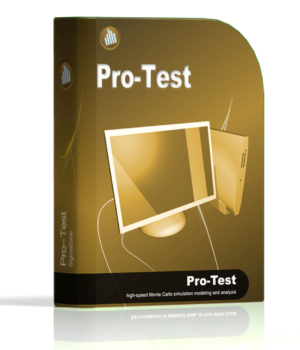 This set results in a savings of more than $120 over the price of the individual packages. See the individual SPC XL and DOE PRO product descriptions for functionality information.